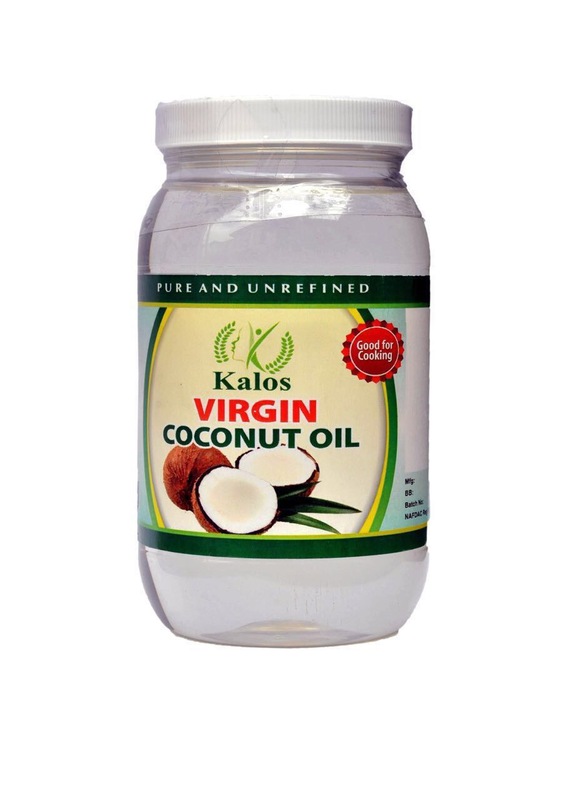 Kalos Virgin Coconut oil is an amazing multipurpose oil which can be used for both health and cosmetic reasons. •It increases metabolism, burns fat, treats fatigue and malnutrition. •Coconut oil is found to help with the absorption of fat-soluble vitamins and glucose in the body. 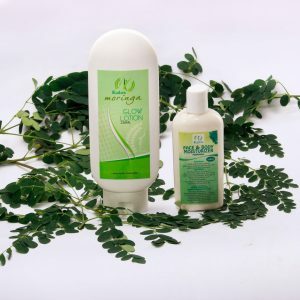 •It improves circulation and fights tumors, colitis and ulcers in the stomach and food pipe. 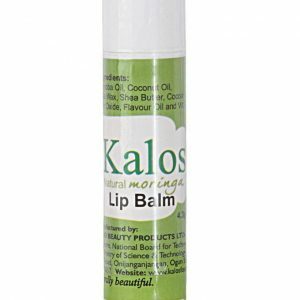 •It removes toxins from the body when used in oil pulling. 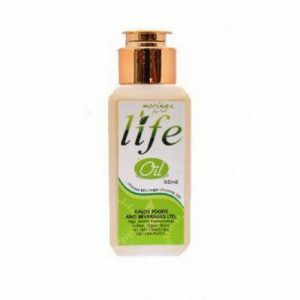 •It is a good sealant to keep hair and body moisturized. 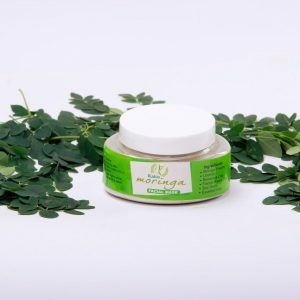 It reduces dandruff and hair loss.